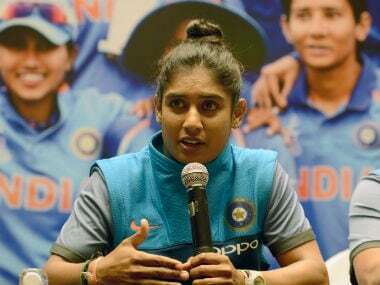 New Delhi: India's inspirational women's cricket captain Mithali Raj is open to playing a fifth World Cup in 2021 provided form and fitness don't let her down. The 34-year-old, who led India to the final of the 2017 edition, had earlier said that the tournament that took place in England in June-July earlier this year would be her last. Now it seems the leading run-getter in ODIs has had a change of heart. 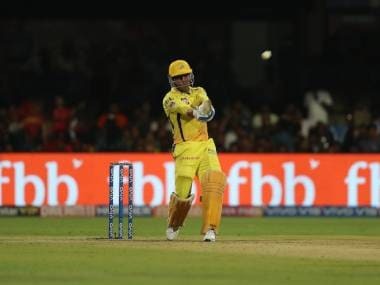 "I am not writing off playing the next World Cup but I will have to get through these next three years to get into the fourth year for that World Cup," Raj told PTI on Monday. 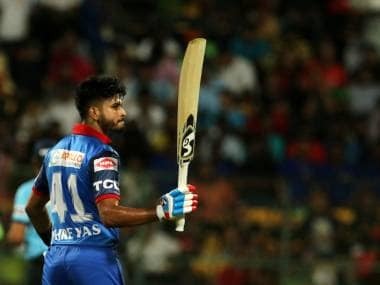 "It is also important for me to see and analyse how my form is by then (2021), so right now I am looking at the World T20 and the other matches I get to play in 2018." The Indian team has had no cricket since July and only play their next series in February. With their stellar showing in the World Cup, the players, including Raj, have become household names and attended a series of felicitations ever since returning home. So much so that Raj only recently got the time to unpack. 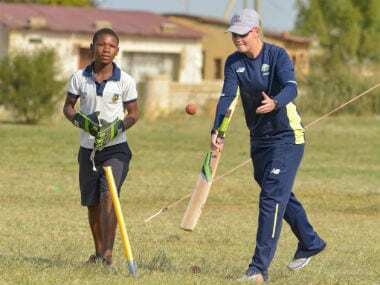 "It has been really busy since July but it feels nice to be appreciated and treated at par with men's cricket. People want to know more about the lives of women cricketers. It was not the case back in 2005," she said, referring to the World Cup 12 years ago when India's final appearance went unnoticed. 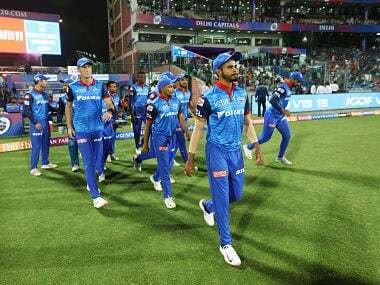 Looking ahead, Raj said the players will start their preparation for the ICC ODI Championship opener against South Africa in December. As part of the competition, India will play three games in South Africa from 5-10 February. "The domestic season starts in December and that will act as preparation for the South Africa tour. It will also be the beginning of getting back into the game for players after a three-month lay off," she said. Raj is also a part of the BCCI's special committee for women's cricket which recently made some changes in the domestic structure by making the U-16 category a pan India affair. It also decided to introduce A tours for the fringe India players. Raj feels organising India A tours will go a long way in preparing the squad for the next World Cup. 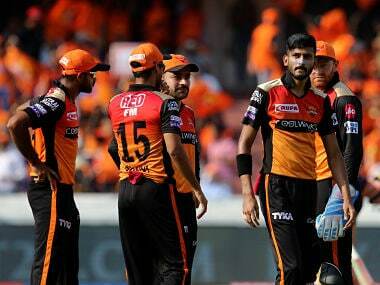 "With the introduction of India A tours, after the players get into the main national squad, there will be positions available in the A squad and the youngsters can get exposure and experience. Eventually they will become the second string. "So, you always have a back-up in case of an injury. And with this policy in place, we will have at least a bunch of 20 -25 girls who will be competing against each other to build a strong squad for the next World Cup." The ICC has been using the limited overs format to promote women's cricket and Test matches are far and few between with India playing their last five-day game back in 2014. 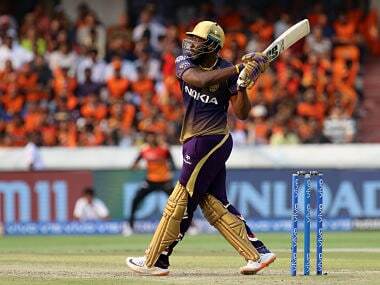 Raj said playing the longest format remains the ultimate test for a cricketer. 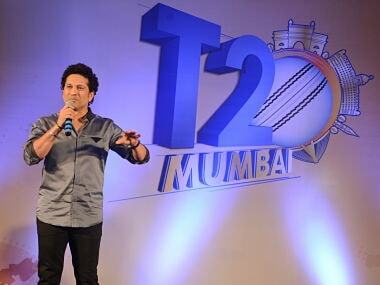 "I think every team wants to focus on T20 format with World T20 next year. Yes, as a player, I definitely want to include the Test matches. I believe that is still the truest form of cricket. "If you need to have a good foundation, Test format is the one where every player is challenged more than ODIs and T20s. 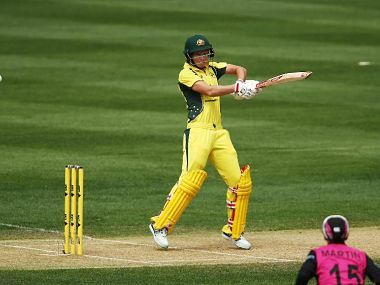 "But to market women's cricket, you need to have the limited overs format going on. People want to see fast-paced cricket," Raj said adding that she doesn't see a women's IPL happening in the near future.